$50 All Aboard! brings the account of Noah to life as kids learn to be obedient to God. 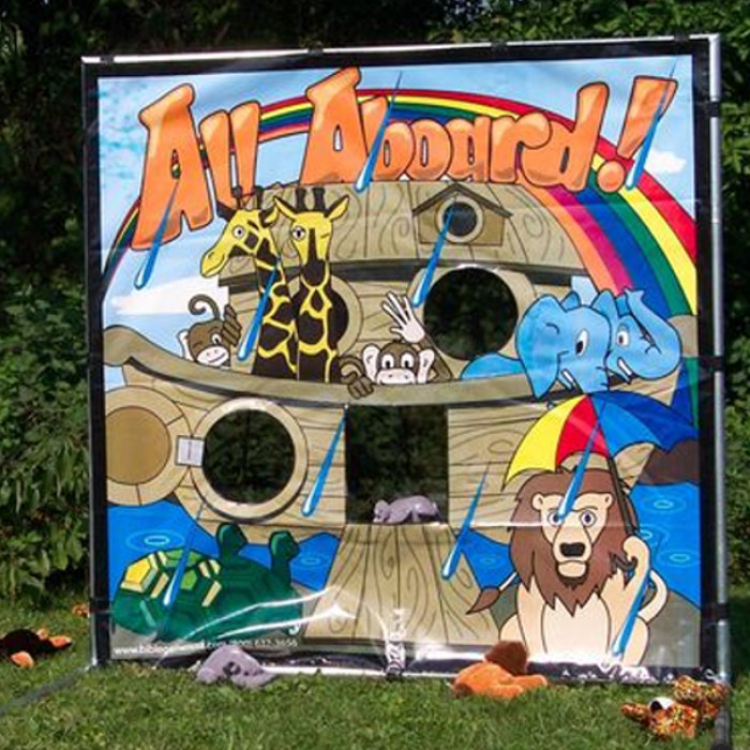 Children toss the animals two by two into Noah's ark!